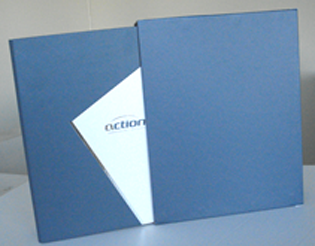 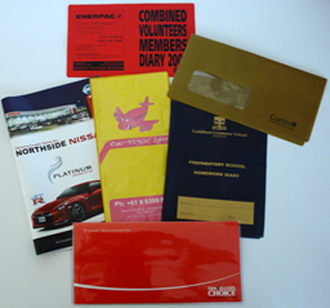 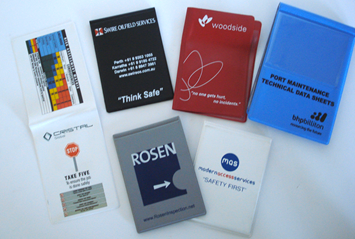 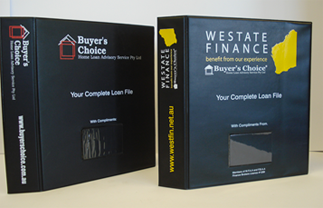 With over 20 years of experience, Candor Stationery Munufactures are the manufacturers of Westbind Products located in Perth, Western Australia. 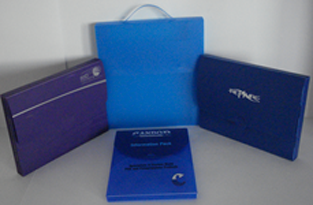 Candor manufacture a wide range of standard and custom made stationery and promotional products in range of colours and sizes on PVC, Polypropylene and Board. 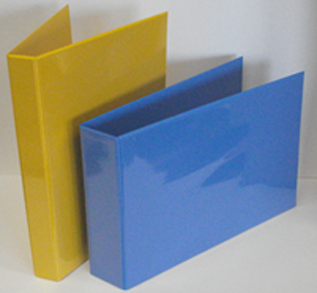 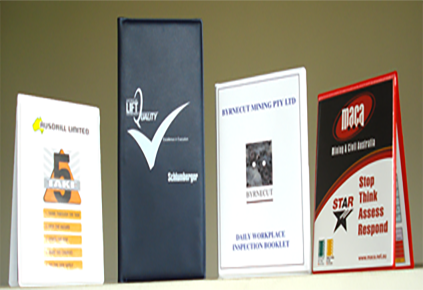 Candor Stationery Manufacturers core business, comprises two principal areas: Standard stock range of PVC Stationery Products & Customised PVC products designed and manufactured to clients requirements.